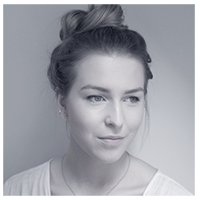 If you read my blog then you may have worked out that I’m far more confident doing makeupy things rather than hairy things my hair. Of course I want it to look great, but I’m just so preoccupied with my love of all things makeup that I rarely put much effort in... and to top things off it’s been longer than I’d like to admit since I last had it cut. Well. As you can imagine, my hair doesn’t always behave and I seem to struggle between two main problems: slightly frizzy ends, and limp, lifeless hair. I am in no way claiming to be a hair expert, but these products really help my hair when it’s being mischievous. This product can be used on wet or dry hair to give it a beachy look. It’s definitely not for those who like a more polished look but I love the added volume that it gives and I’m a bit of a sucker for a messy do. I try to avoid spraying this on the ends of my hair since I imagine (rightly or wrongly) the matte texture it gives your hair could dry them out a bit. Hmm. I may be causing a bit of a recurring cycle here, but what can a girl do? I’ll spray this round the crown of my head before a night out and scrunch my hair a bit before a night out if I haven’t had time to do my hair properly. This product has always been floating about our house for a number of years now but I only started using it religiously a couple of months ago. It’s probably my split ends that have caused my ends to sometimes look a bit frizzy, but in a hair emergency I spray this on my ends and comb it through and that will do me quite nicely for the rest of the day. 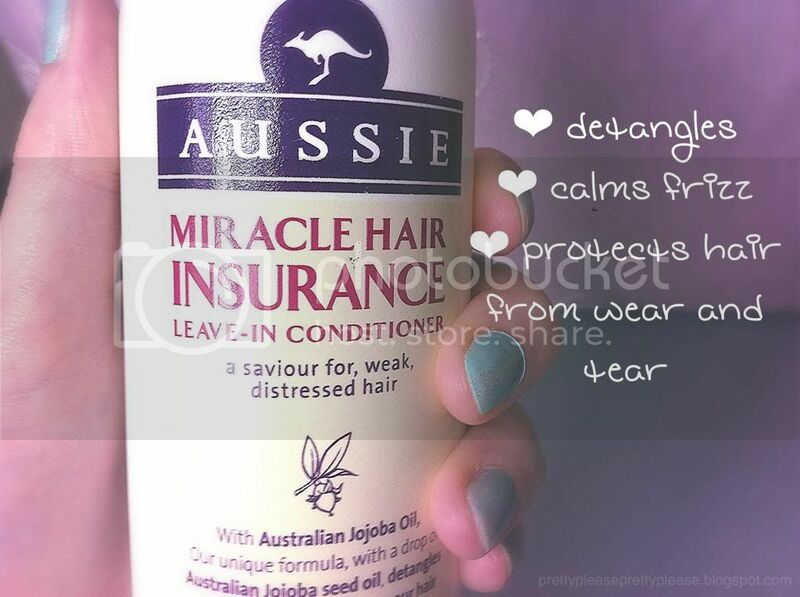 Not only does this help to tame my tresses, but it also claims to ‘protect your hair from every day wear and tear’. Perhaps if I went for a much-needed trim I would be able to vouch for this claim a little better! I would seriously recommend both of these products to anyone, whether you’re more of a hair minimalist like me, or an aspiring hair stylist. The surf spray is a little more expensive at £20.80 for 125ml while the leave-in conditioner is a little more affordable at £4.49 for 250ml. 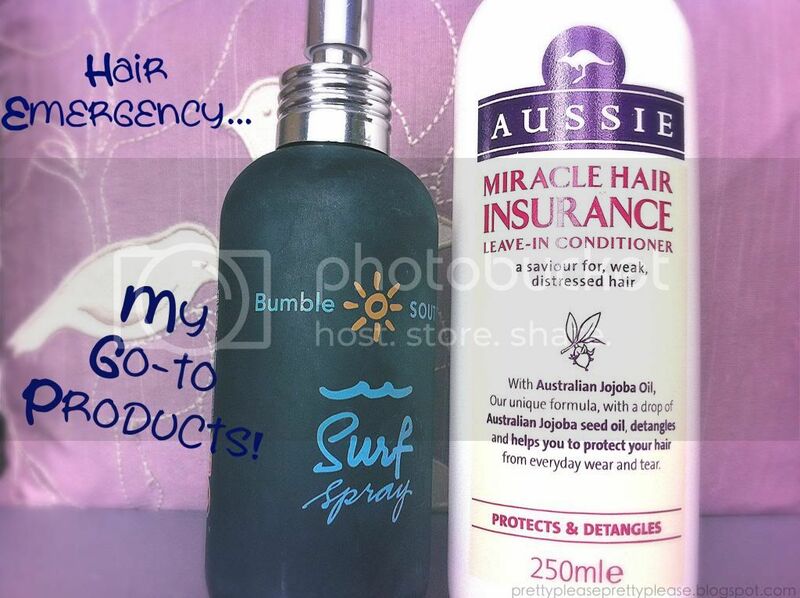 I've been wanting to try out the Bumble and Bumble Surf Spray but had the same worries as you with the ends! Might give it a go though! I'd definitely say try it anyway, you can try the smaller size to make it a bit cheaper.